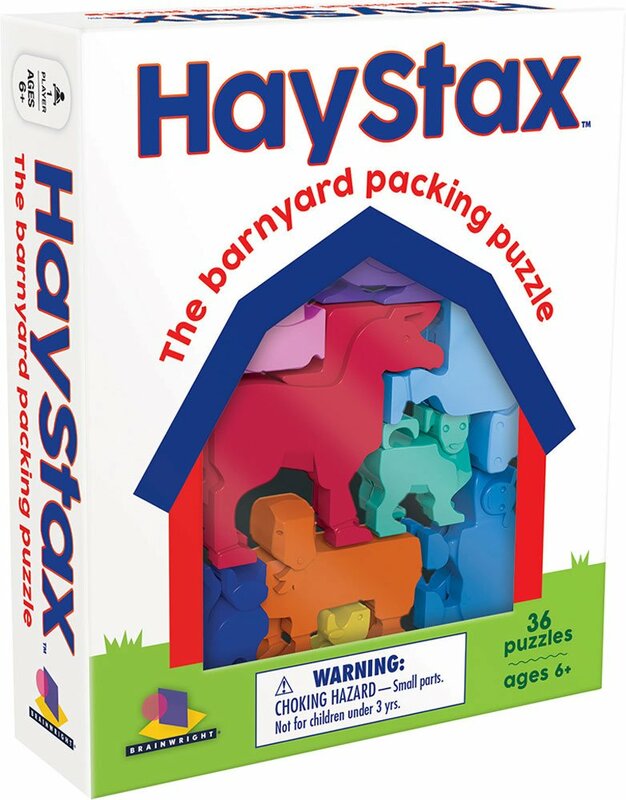 Challenge yourself with 36 puzzles - can you fit the pieces in the grid?,How many cows can you mooove into a barn? Can you corral all these horses under one roof? 36 packing puzzles challenge players under spatial circumstances.